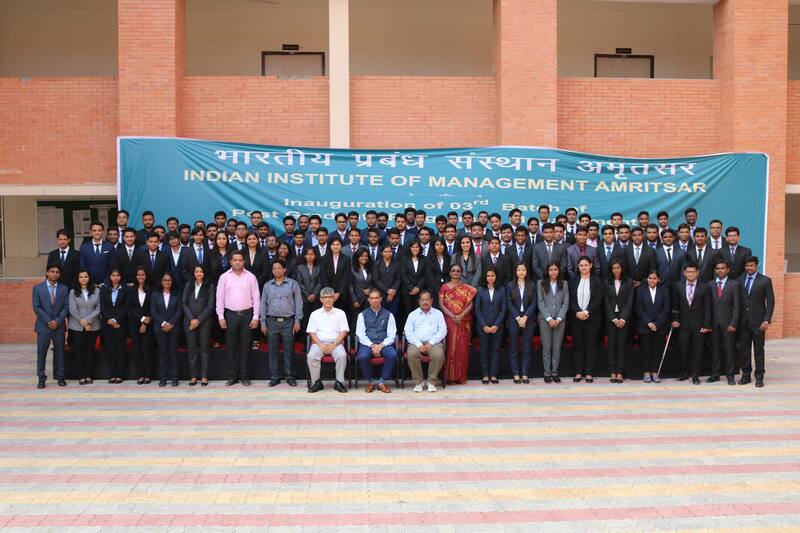 On October 8, 2015, the students of IIM Amritsar had another interactive session, this time with Mr. Parikshit Choudhury, V. P. and Country Head for Seller Services Organization at goibibo.com. This is his Linkedin account. Mr. Parikshit is leading the Hotels Business Development, Contracting & Regional Category teams comprising of Regional Directors, Regional Category Managers, Market Managers, Business Development Managers, Market Coordinators, Analytics Managers and Trainers at ibibo group. Parikshit also set up the Sales Development (Sales Force Effectiveness) function for magicbricks.com – India’s No. 1 real estate portal, grounds up. His former teacher, Professor G SRIDHAR, Associate Professor, Marketing Management, IIM Kozhikode also joined the session. Together, they talked about the importance of common sense when it comes to Sales and Marketing. The students had a really great time while interacting with Mr Parikshit Choudhury.